We recognise the value that early intervention can have on the lives of children with autism or related communication difficulties. Our curriculum is designed to build skills in a range of areas from communication and social development through to literacy and mathematics. We have developed a curriculum for our Early Years’ service that covers 7 key areas of development: Literacy; Expressive Art & Design; Understanding the World; Communication and Language; Personal, Social & Emotional Development; Physical Development; Mathematics. Each half term uses a new theme to bring these areas to life for parents and children alike. 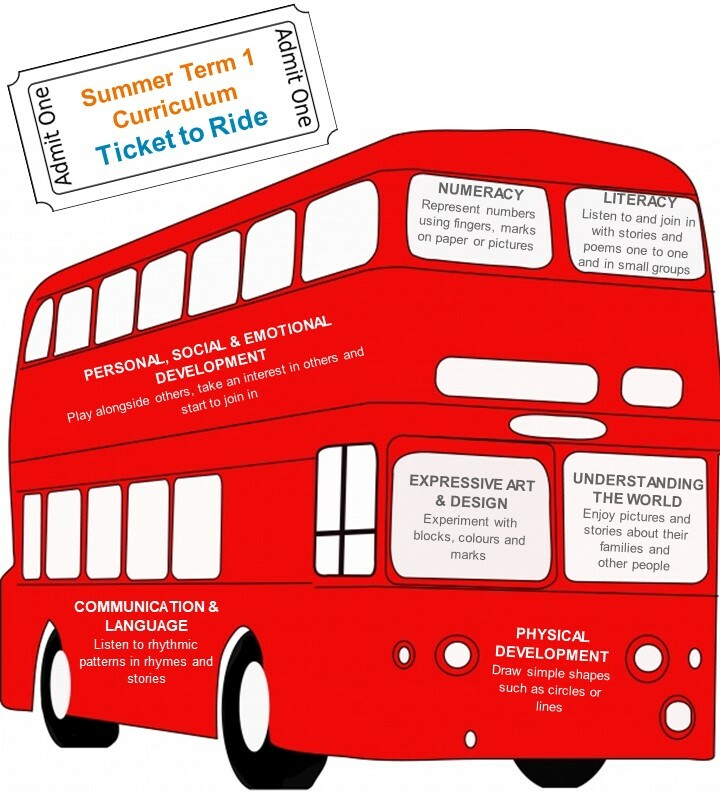 This half-term (Summer 1) the theme is Ticket to Ride. Below is a snapshot of the curriculum ahead. For the full curriculum for this half term and the coming year, click here.